Ankara has no option but to carry out a military op in the Syrian enclave of Afrin, Turkey’s defense minister said. The operation has ‘de facto started’ with cross-border shelling, he added. 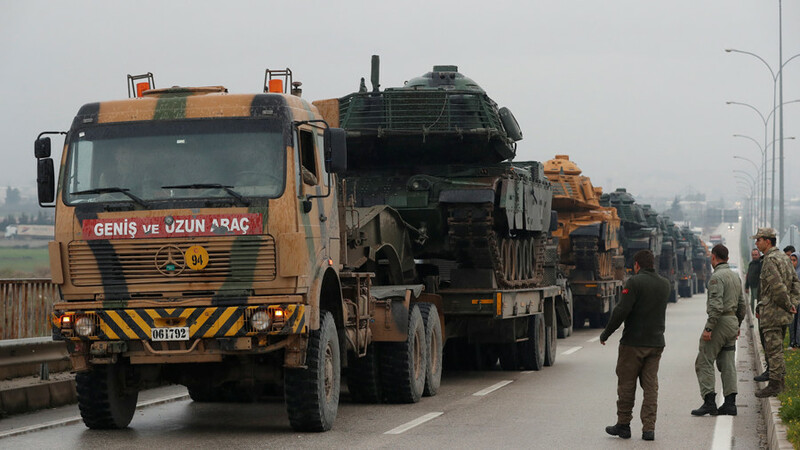 Turkey would continue discussing its operation in Afrin with Russia, Nurettin Canikli said on Friday in an interview with broadcaster AHaber. 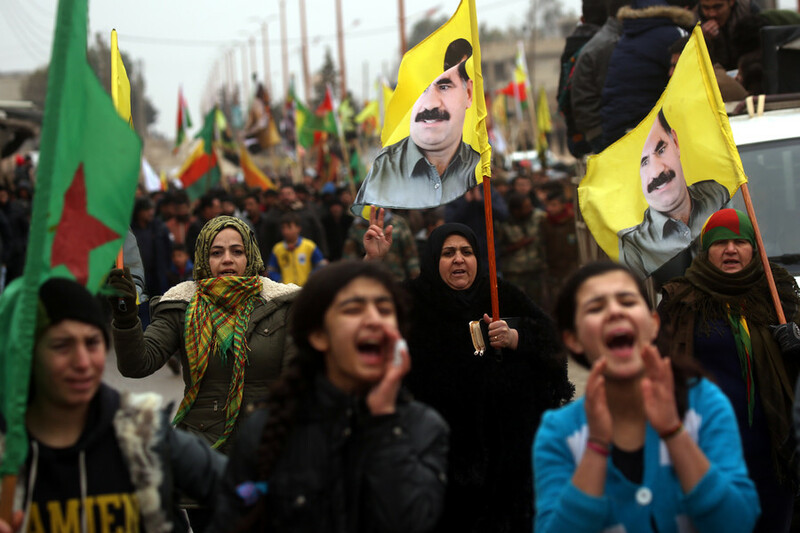 The Kurdish YPG militias confirmed the Turkish minister’s announcement of the shelling in Afrin region, saying it has started around midnight and continued into Friday morning and targeted Kurdish villages. 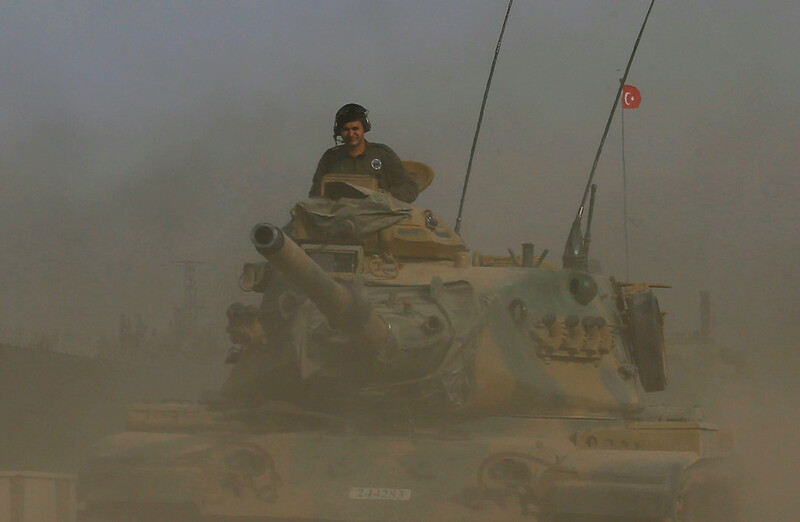 According to Turkish news agency Anadolu, at least ten howitzer shells were fired on targets in Syria by Turkish artillery deployed in the Kirikhan and Hassa districts of Hatay province. 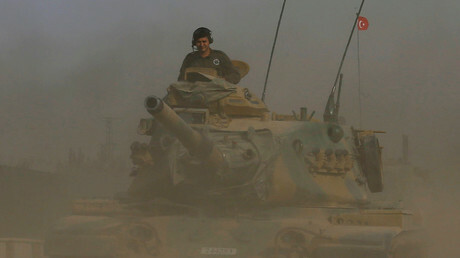 The Turkish military say they are preventing the creation of a “terror corridor” connecting Syrian Kurdish enclaves along the border. RIA Novosti cited an YPG source as saying some 70 artillery rockets coming from the Turkish side had landed in the Afrin area. 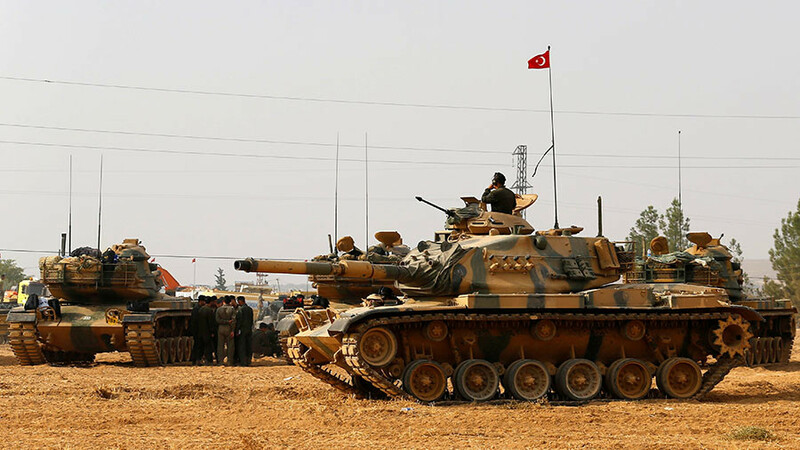 The Turkish government considers Kurdish militias in Syria to be an extension of the militant movement, the Kurdistan Workers' Party (PKK), which is seen as a terrorist organization by Ankara. 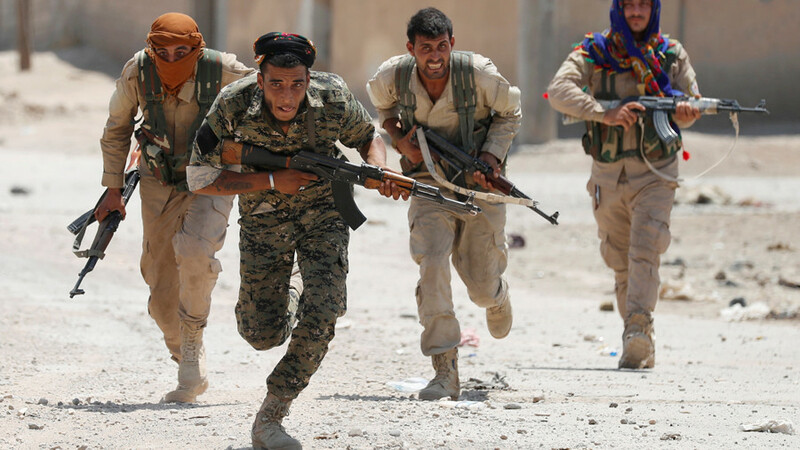 Last week’s news that Washington was training the predominantly Kurdish Syrian Democratic Forces (SDF) to form a 30,000-strong “border force” based in Afrin infuriated the Turks. 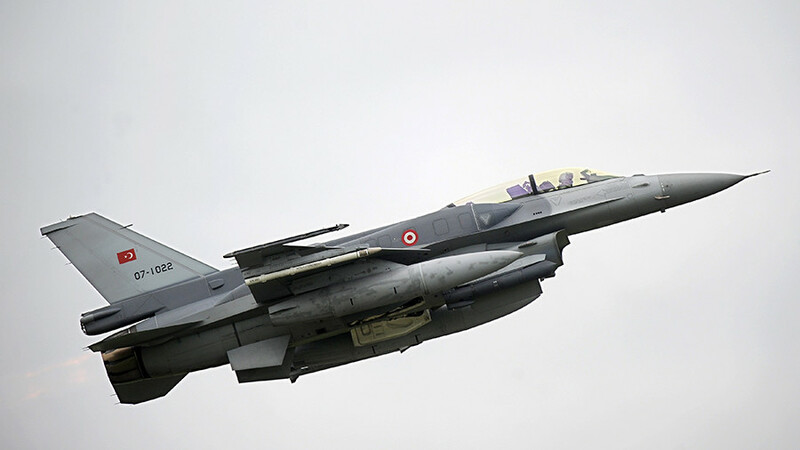 The US has since backtracked on the announcement in an apparent attempt to defuse Turkish anger, but belligerent statements from Ankara have continued. Meanwhile, the Syrian government warned on Thursday that it may shoot down Turkish warplanes delivering airstrikes on its territory. Damascus said its air defenses have been restored and are ready to defend the nation’s sovereignty. As the Turkish military apparently prepare for a new operation in Syria, their engineers have reportedly completed the first phase of a security system along a wall that has been erected on the Turkey-Syria border. Spanning 20km of the border in the Afrin area, the ‘Kayi Border Security System’ features sensors and remotely controlled weapons to defend Turkey against possible trespassers, Anadolu reported earlier on Friday. Turkey has erected a concrete wall along a large part of its 911km border with Syria in recent years, and is enhancing the structure with extra security measures in some places. The additional security is intended to deal with humans, vehicles and drones; as well as boasting underground sensors to detect tunnel diggers.